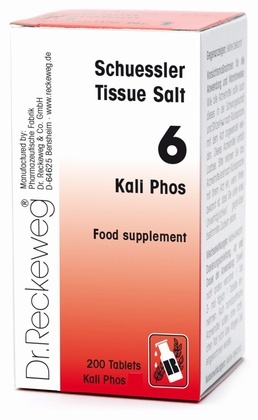 Nerve soothing, exhaustion, indigestion, headache; stress due to worry or exhaustion. 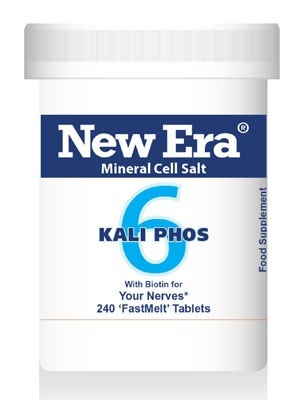 Send Us Your Review of New Era Kali Phos No. 6 240 Tablets - SPECIAL OFFER!